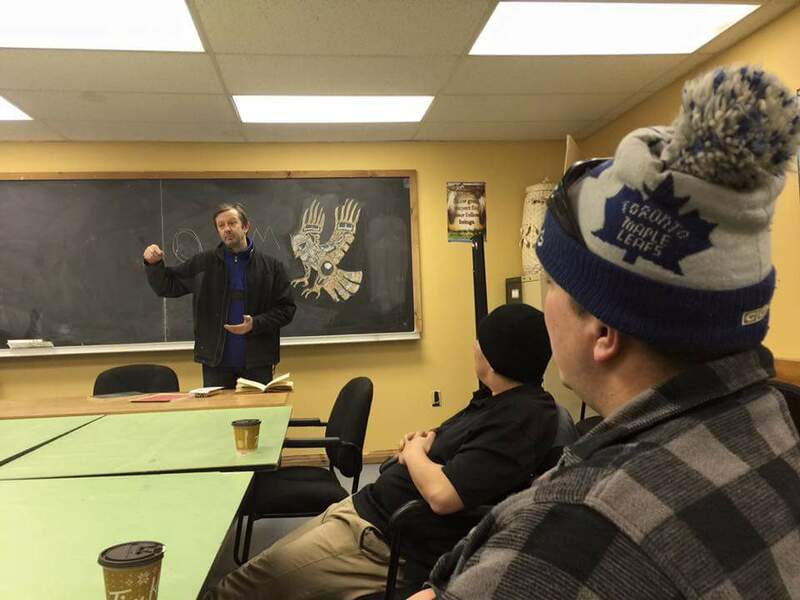 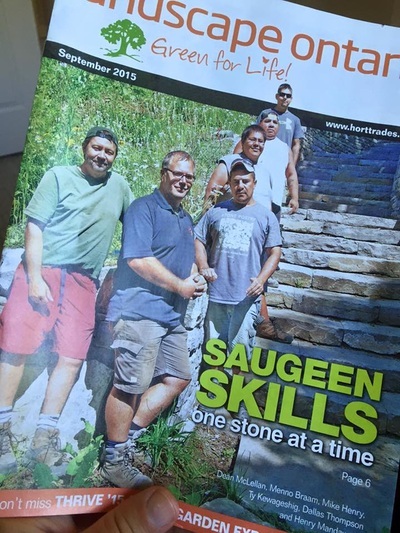 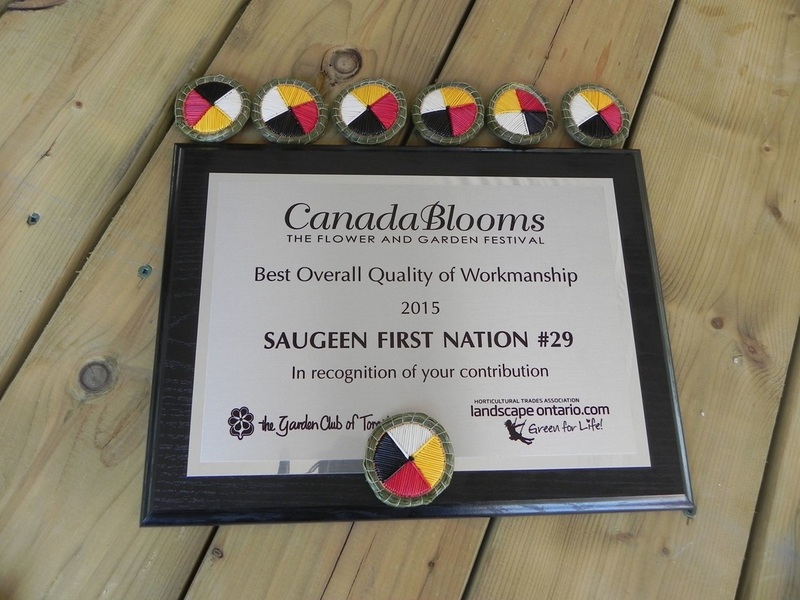 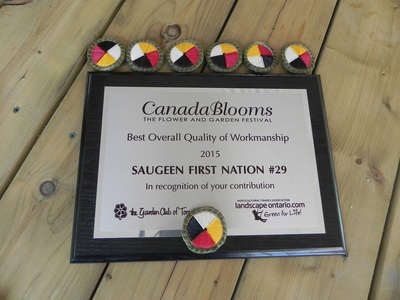 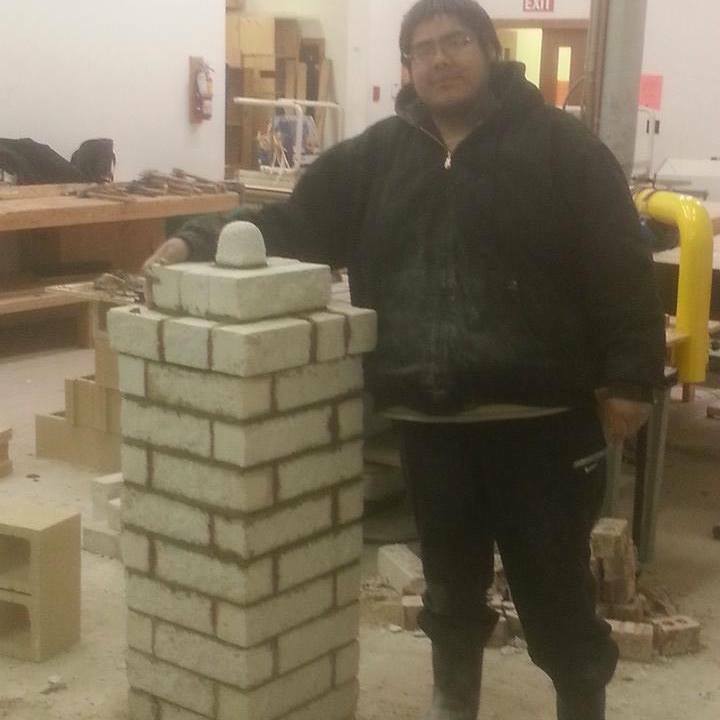 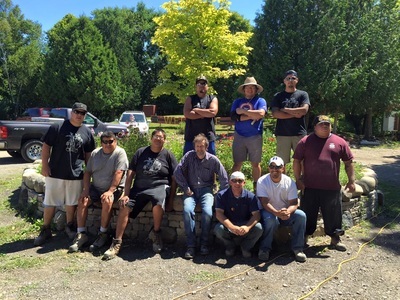 I was very excited to be part of an ongoing training program in the area of Saugeen First Nation #29. The program lasted for two and a half years, and after a brief hiatus, will continuing in the Spring of 2019! 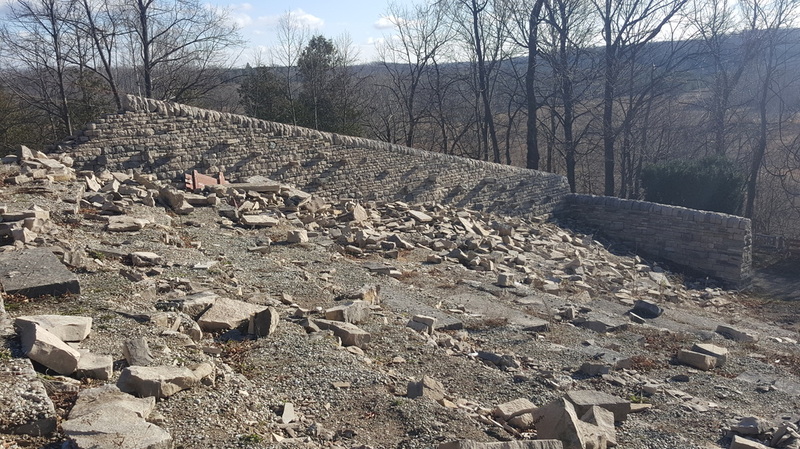 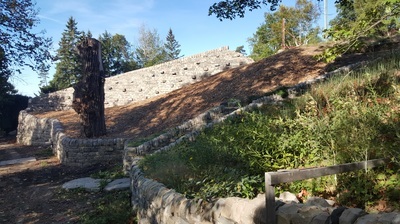 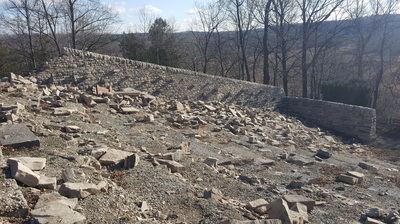 In the 1970's, work began on a dry stone amphitheatre that would take over a decade of labor and thousands of tons of stone to complete. 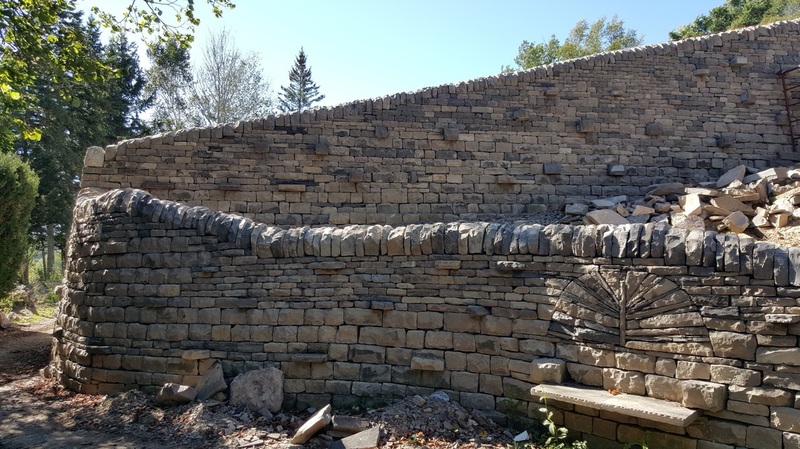 As time passed, the structure began failing at an exponential rate- This program was started to maintain and repair it. 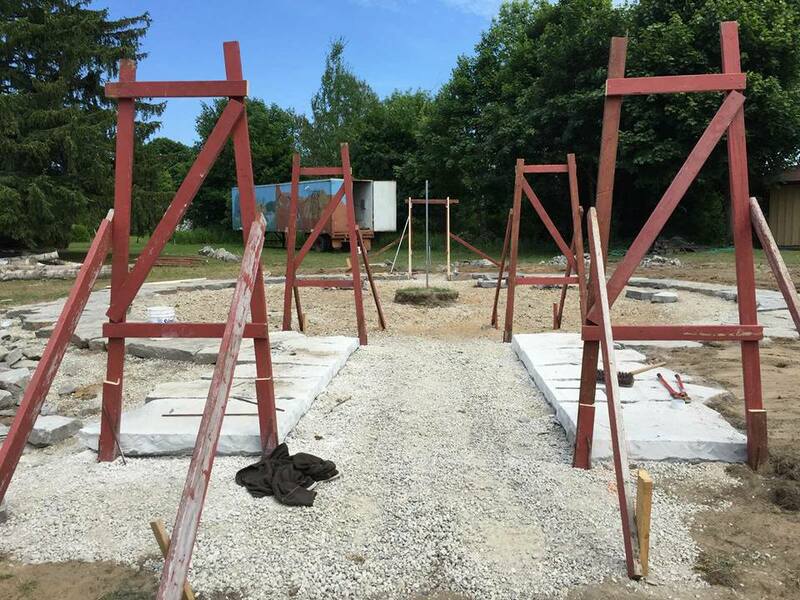 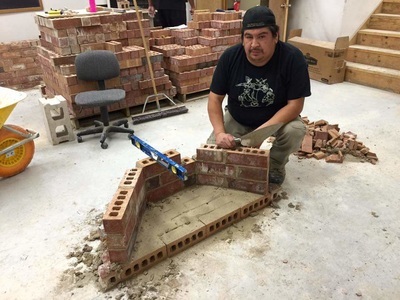 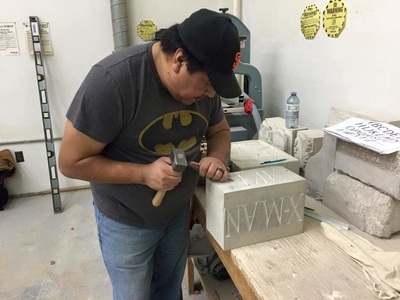 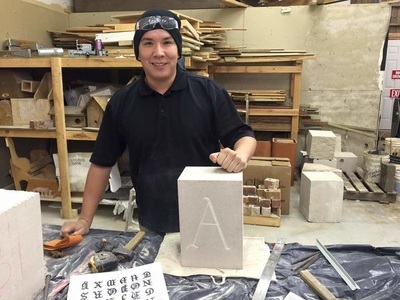 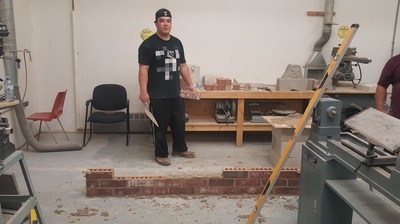 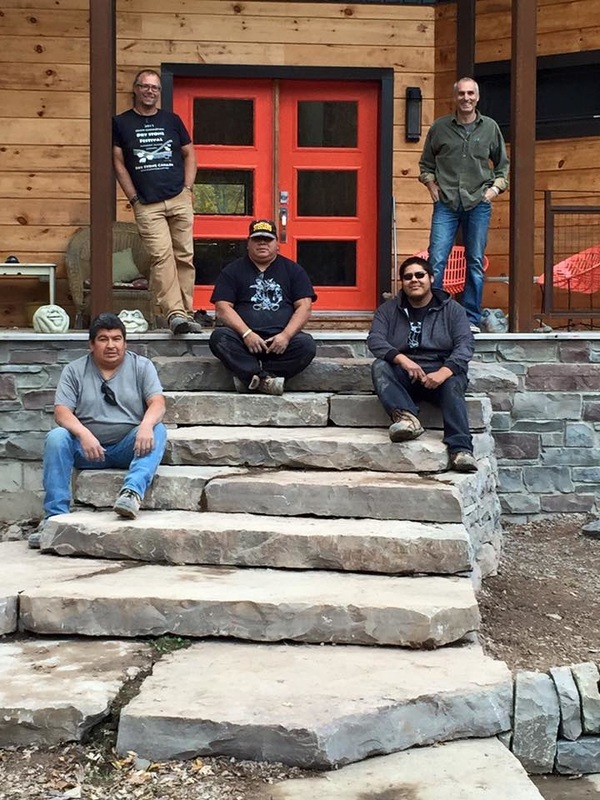 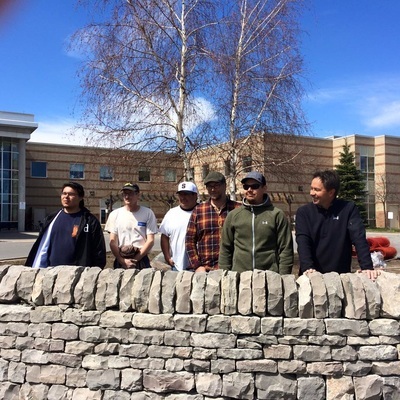 The program was also an employment and training opportunity for the First Nation people, which had enabled the continuation of a community legacy. 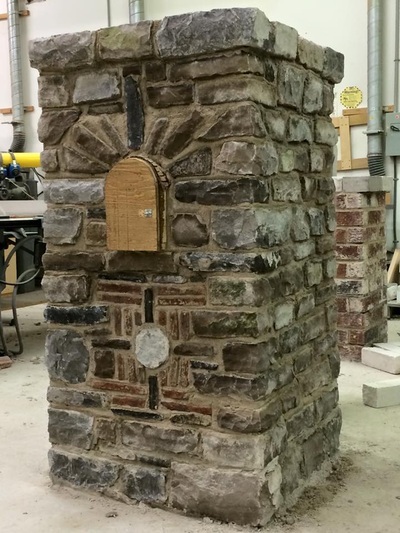 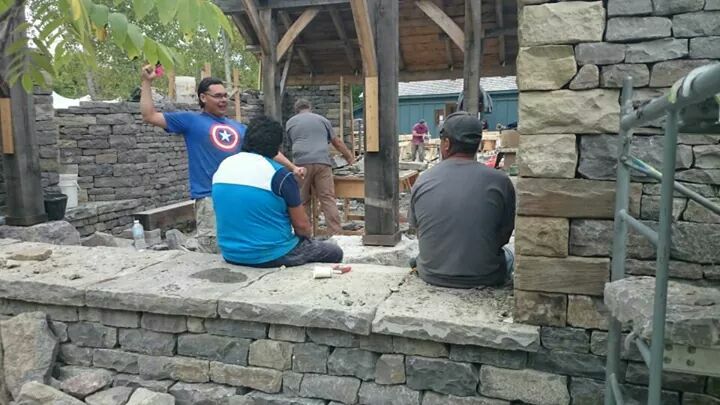 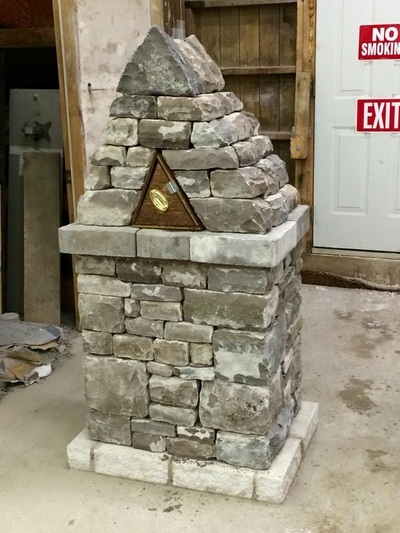 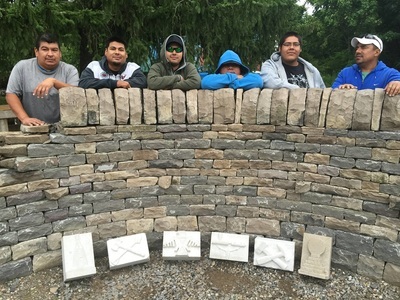 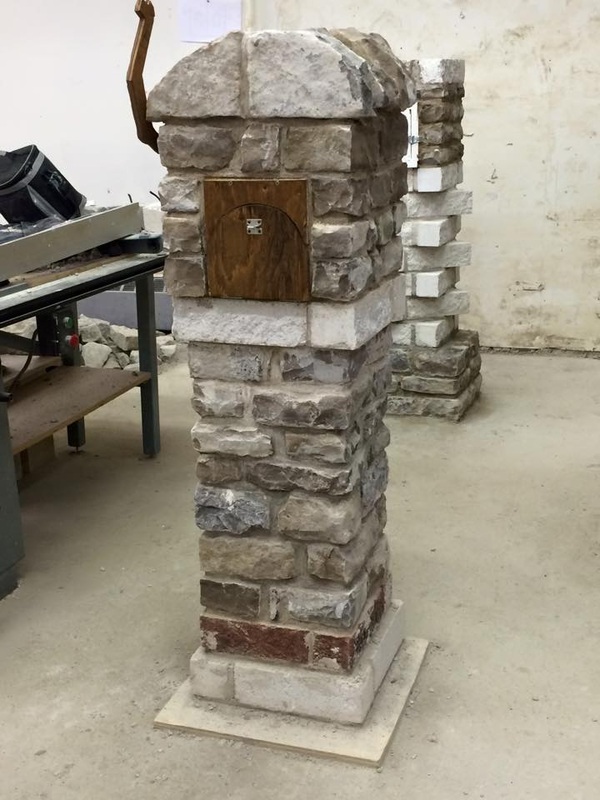 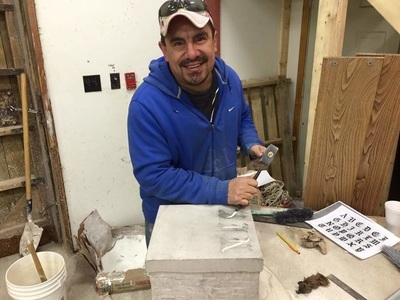 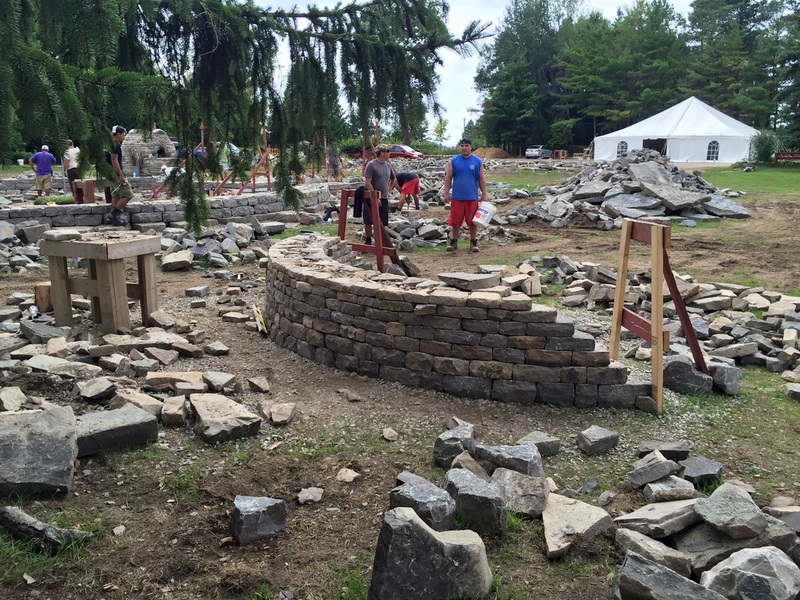 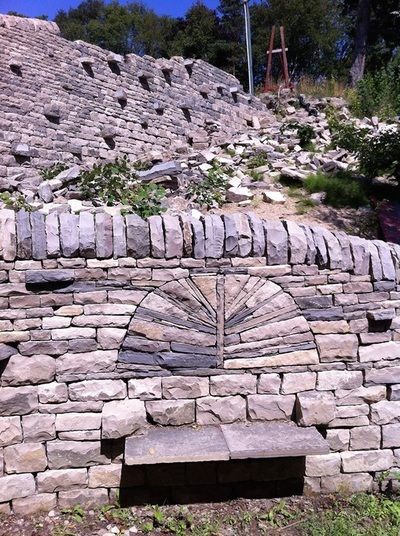 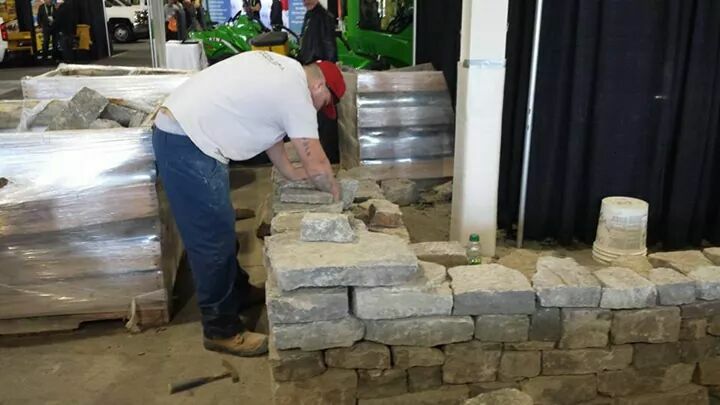 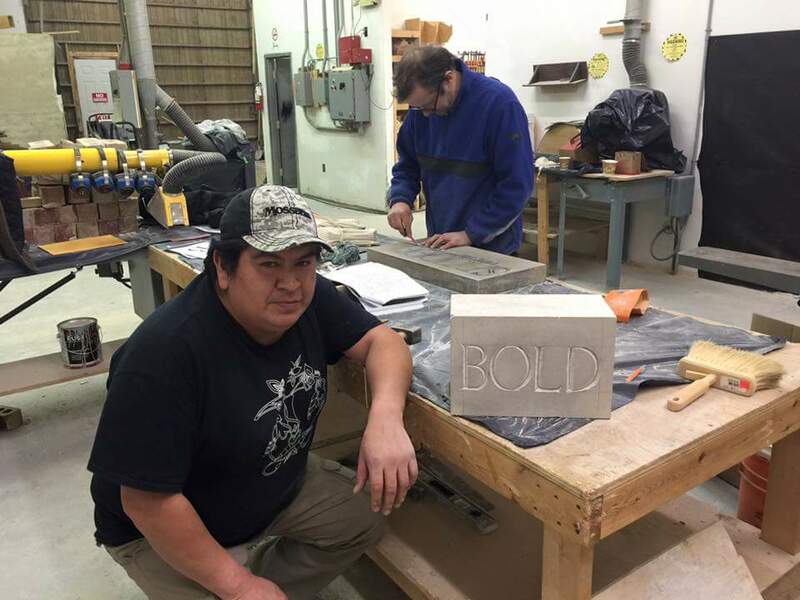 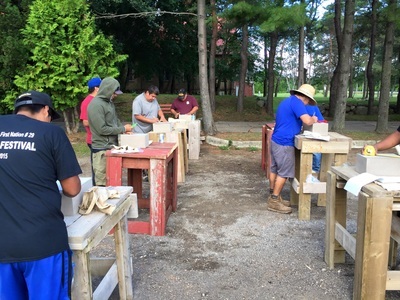 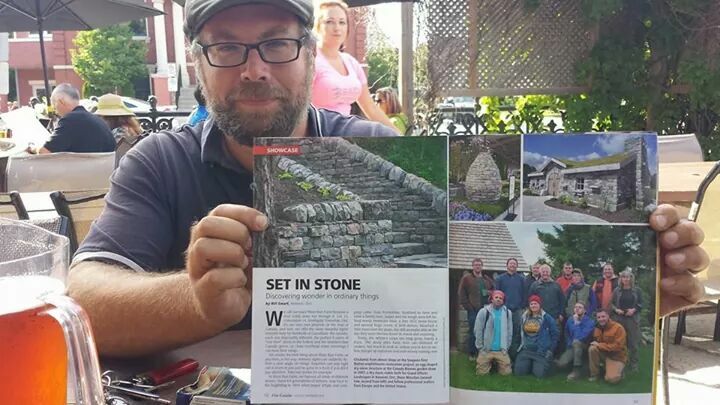 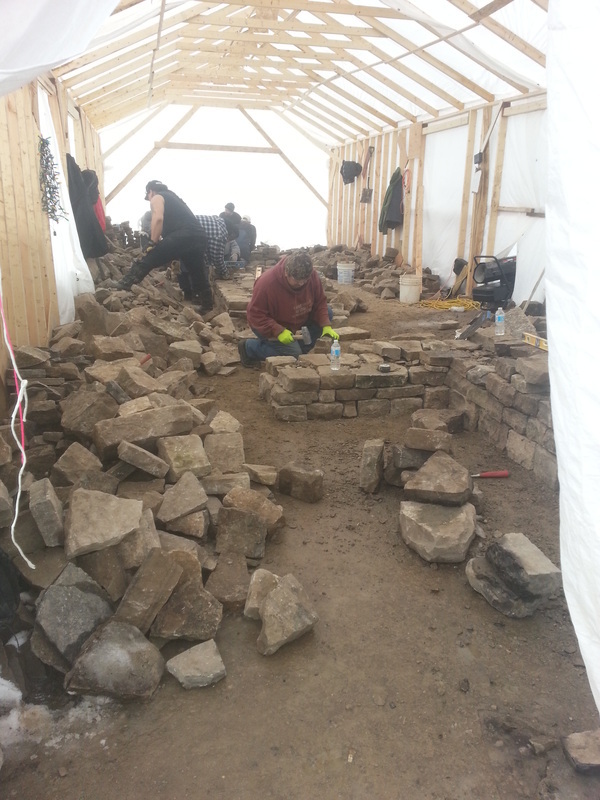 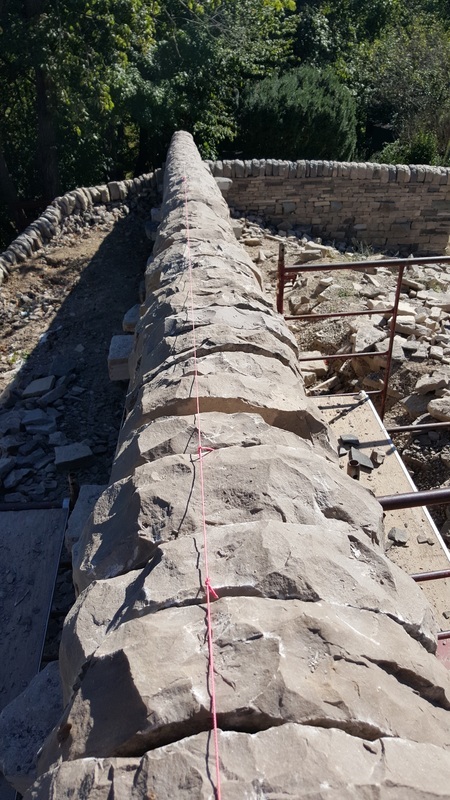 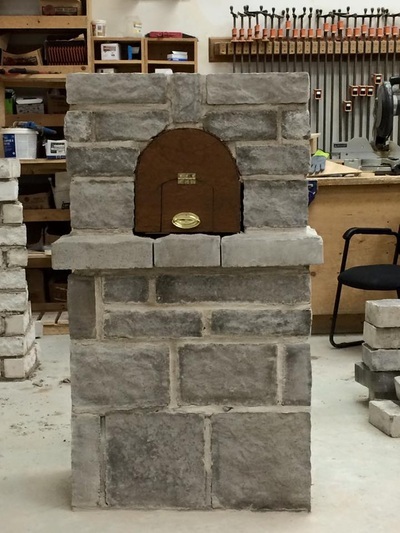 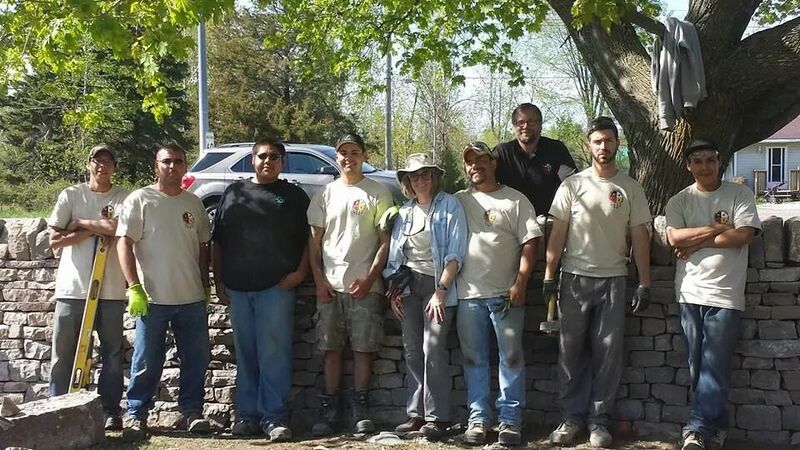 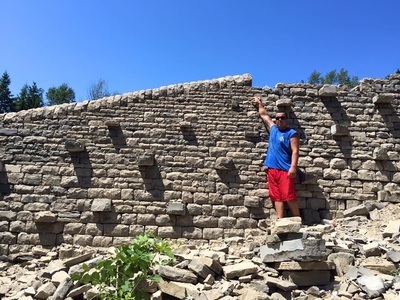 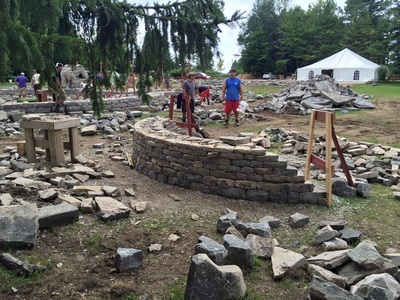 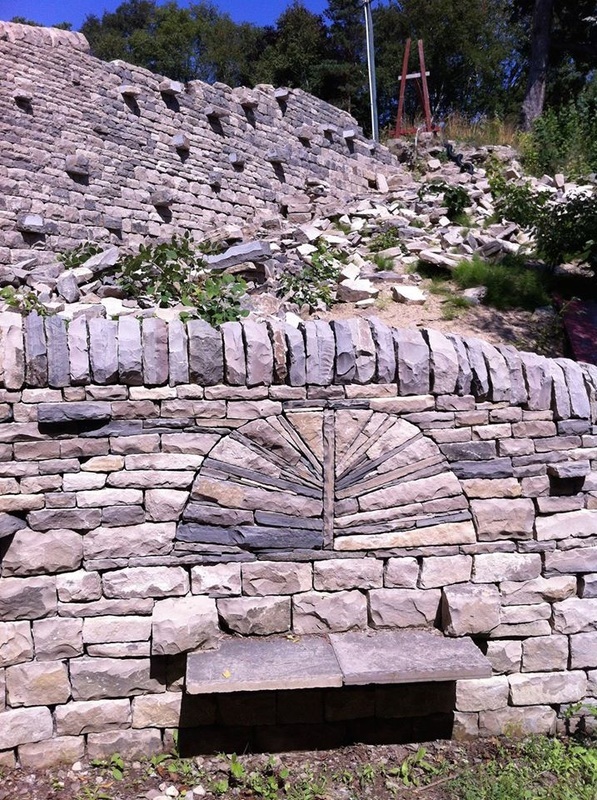 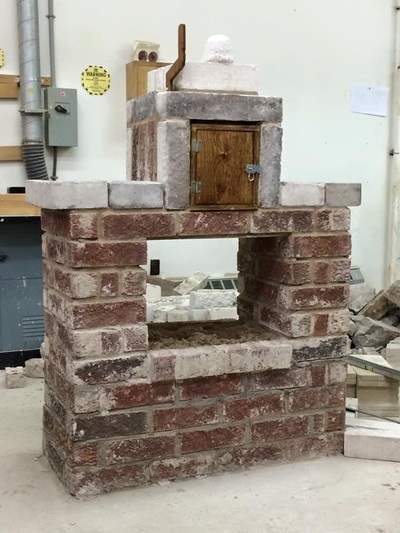 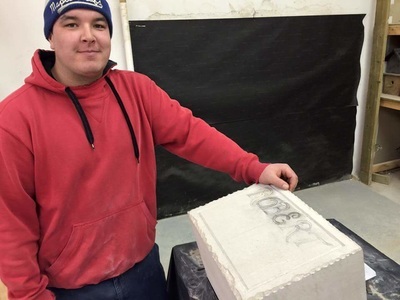 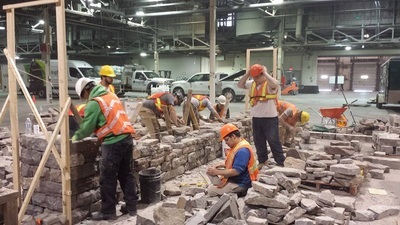 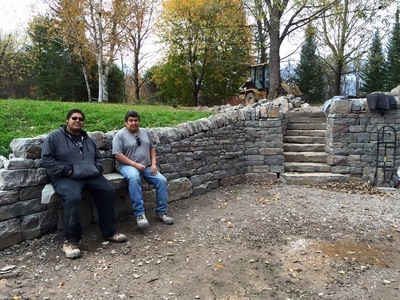 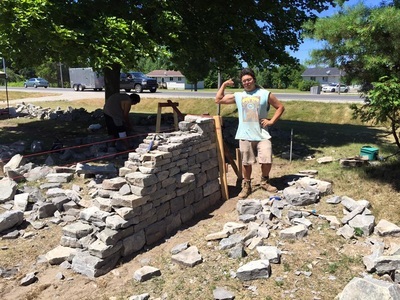 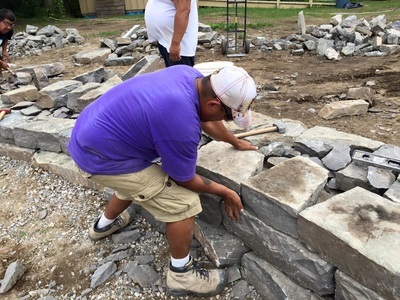 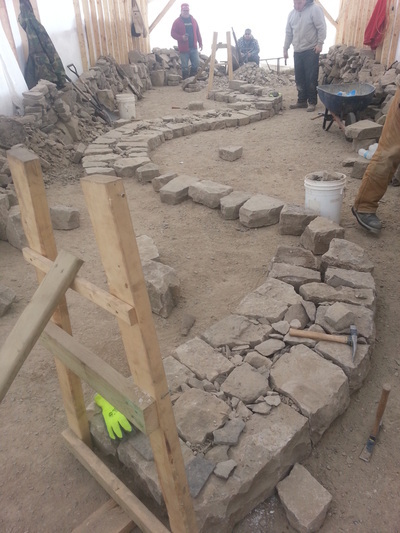 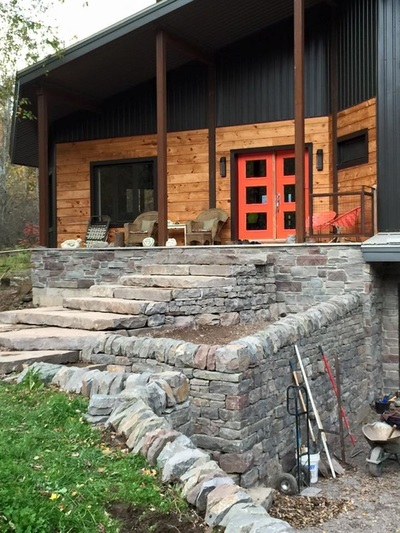 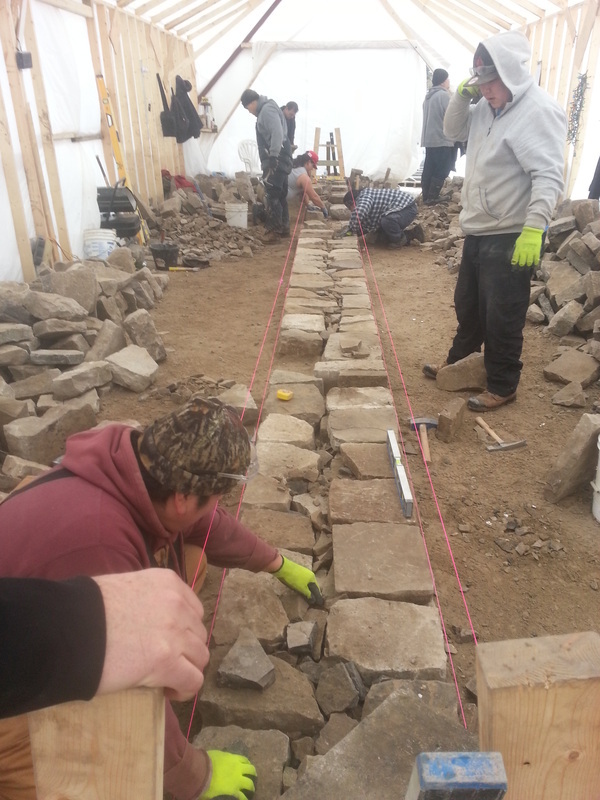 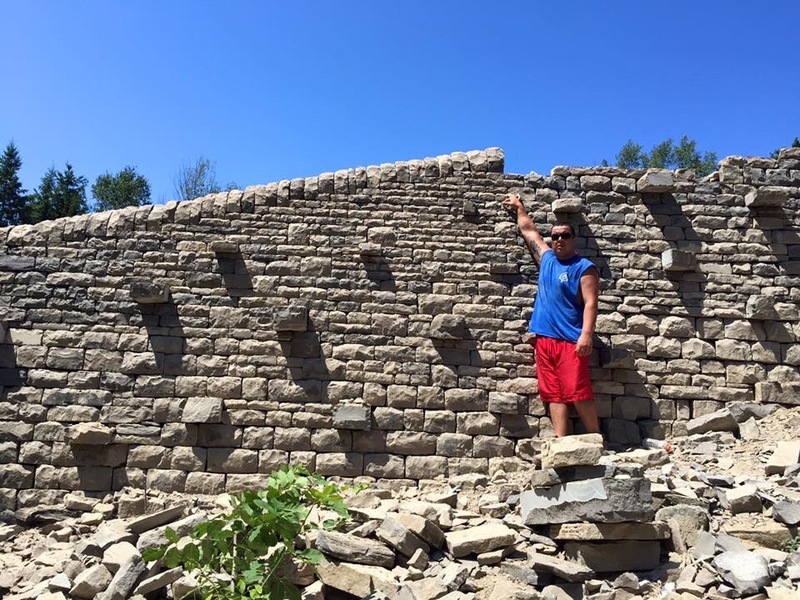 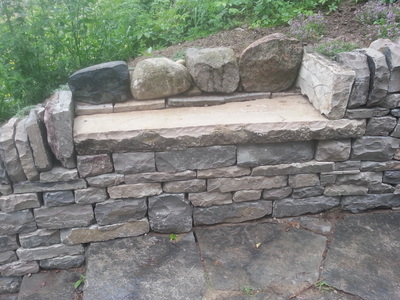 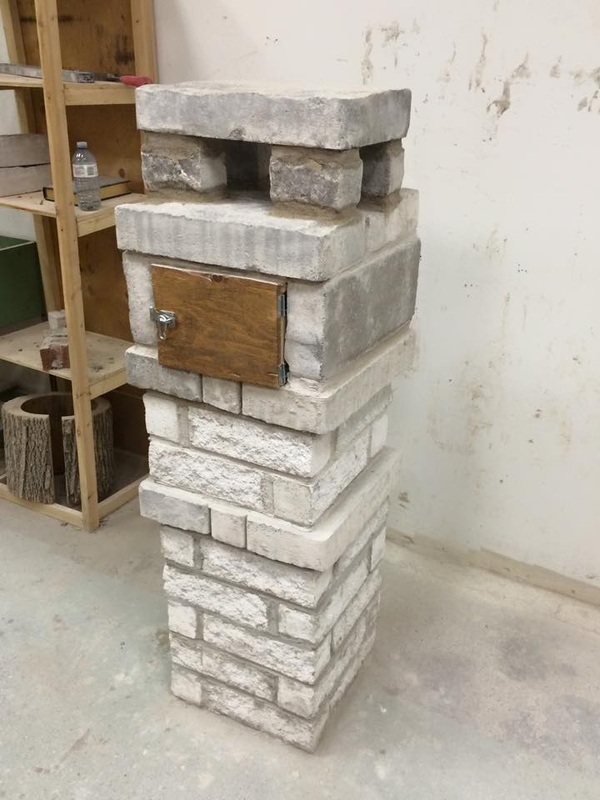 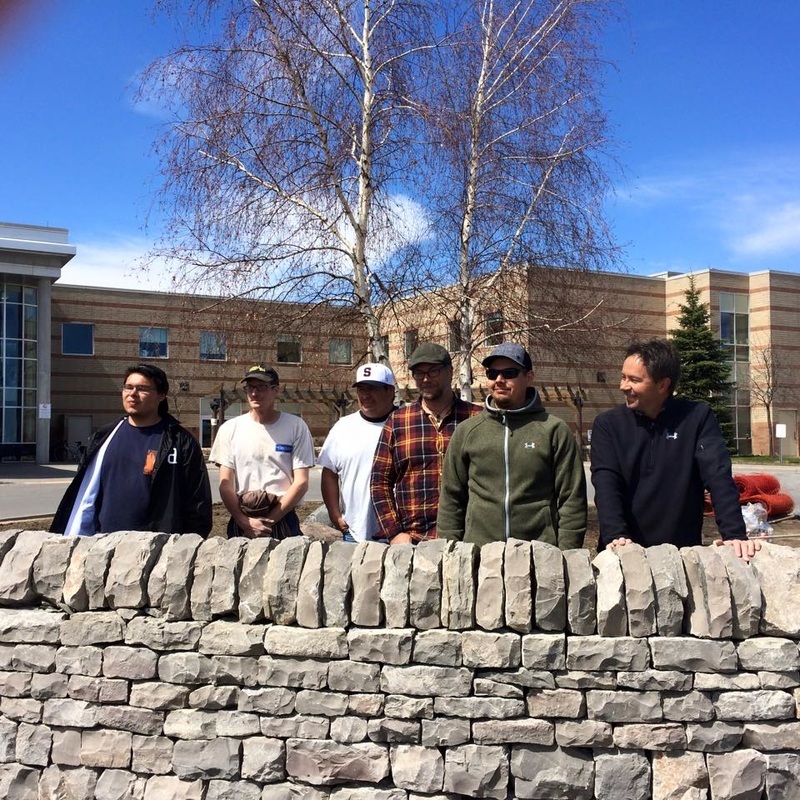 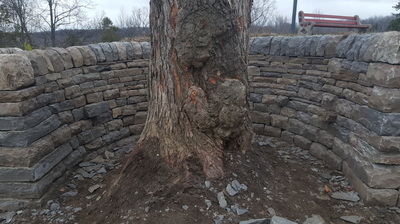 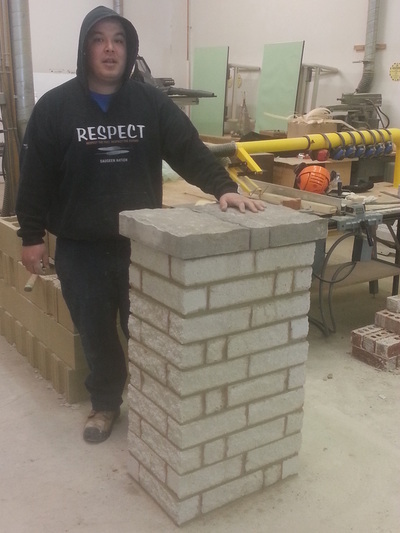 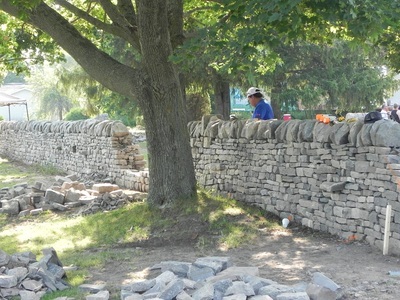 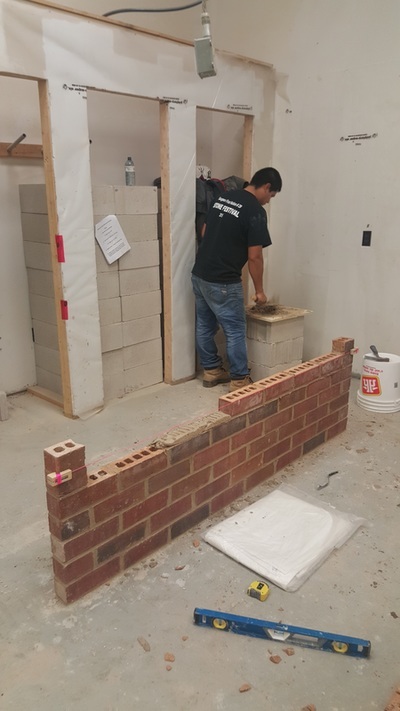 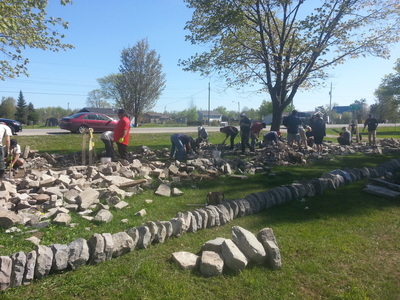 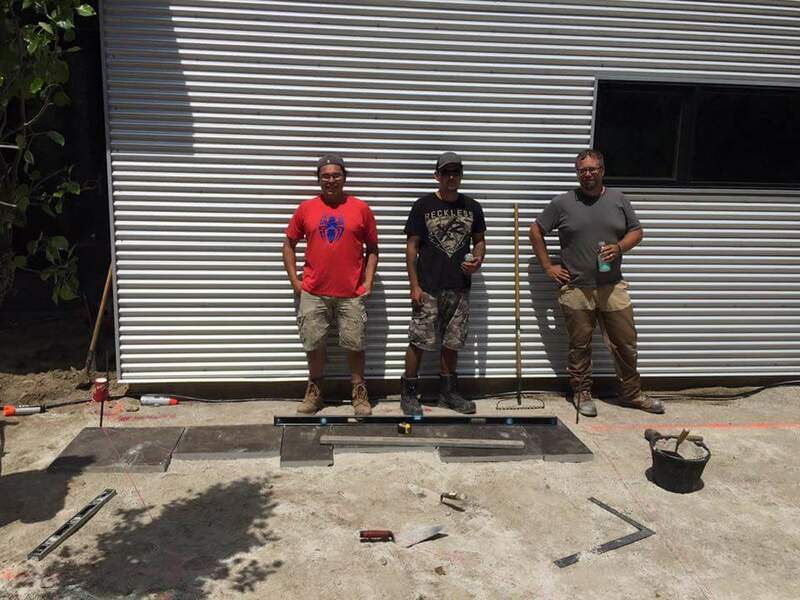 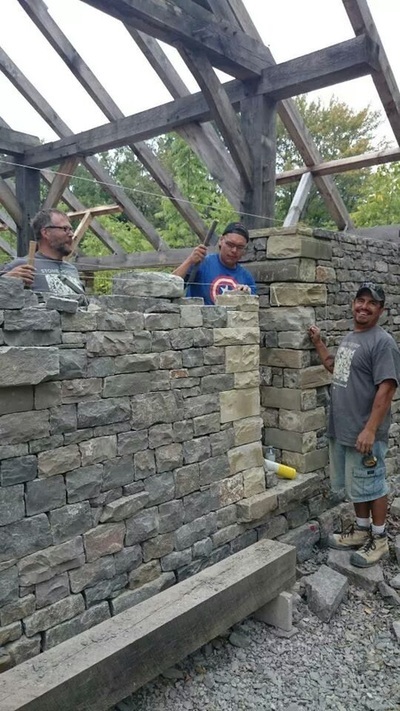 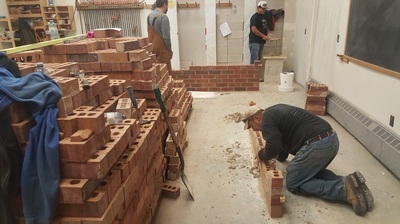 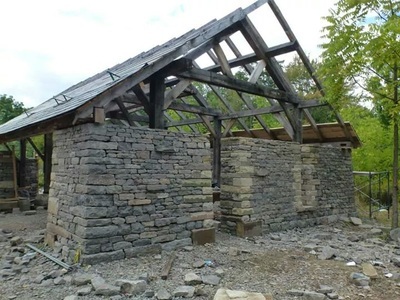 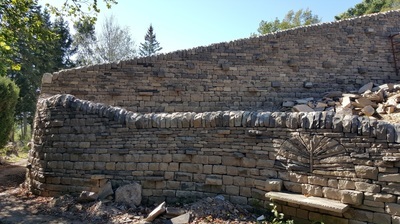 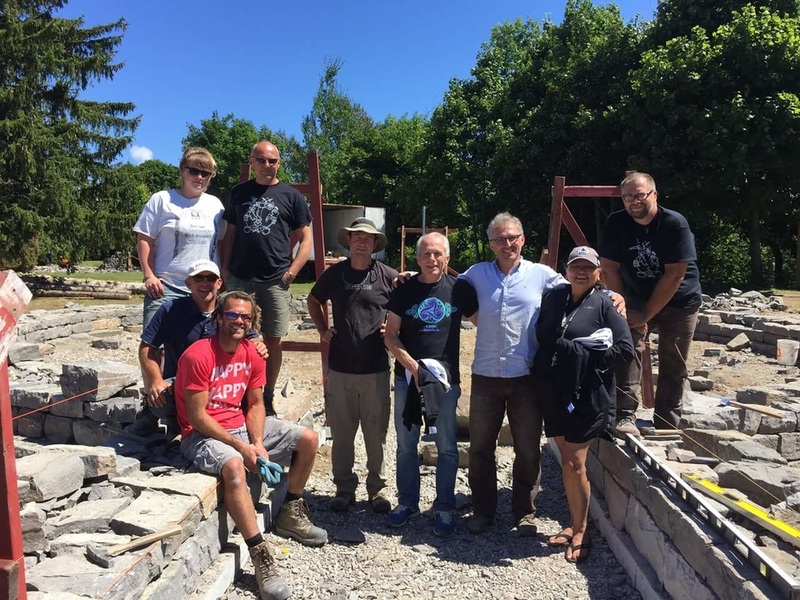 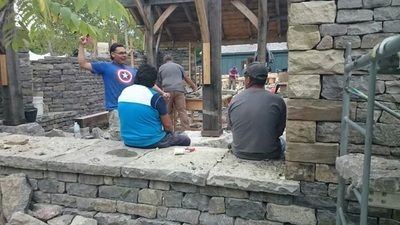 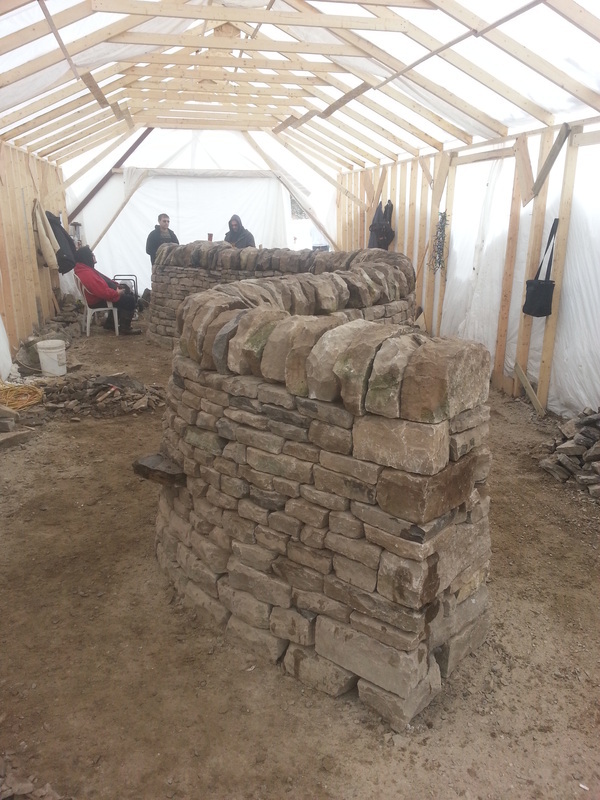 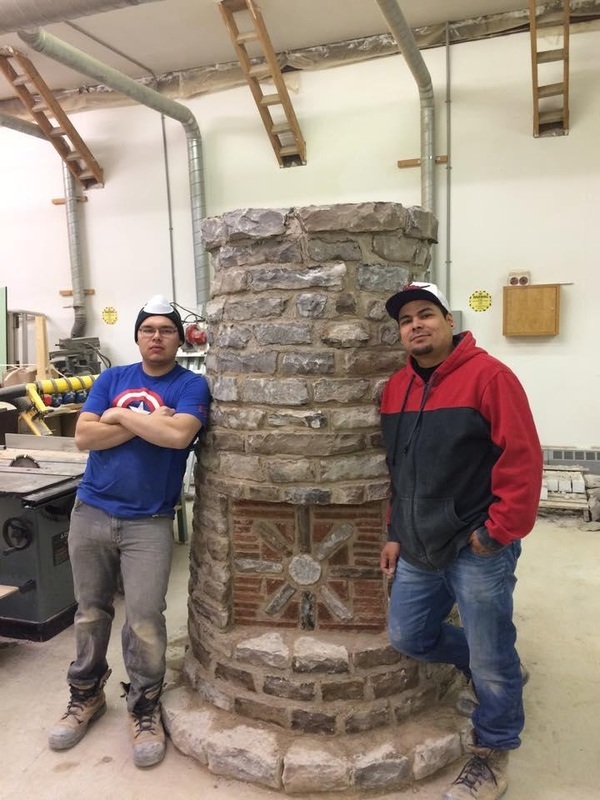 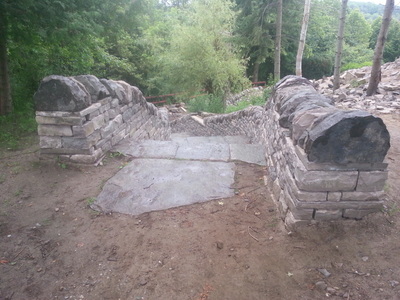 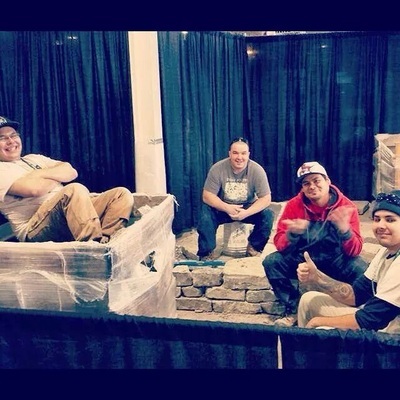 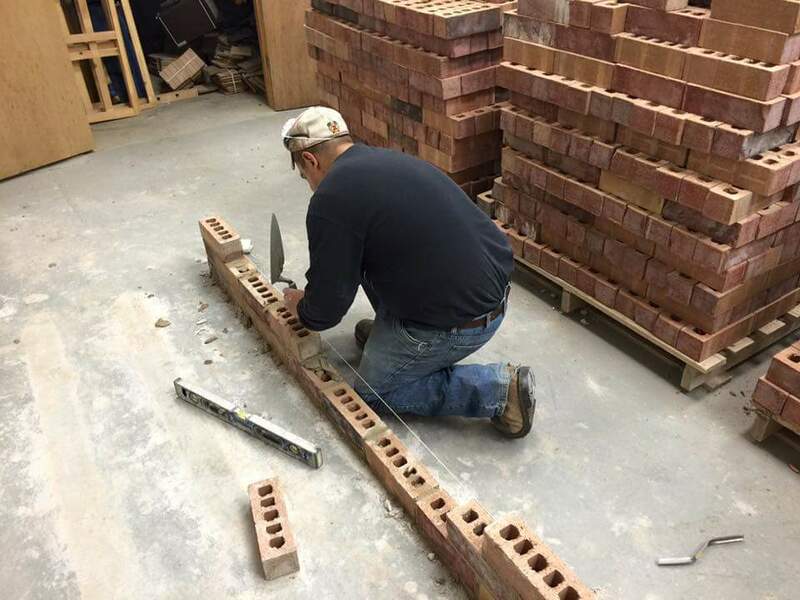 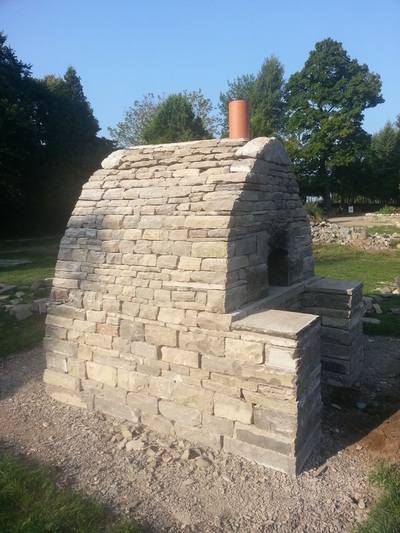 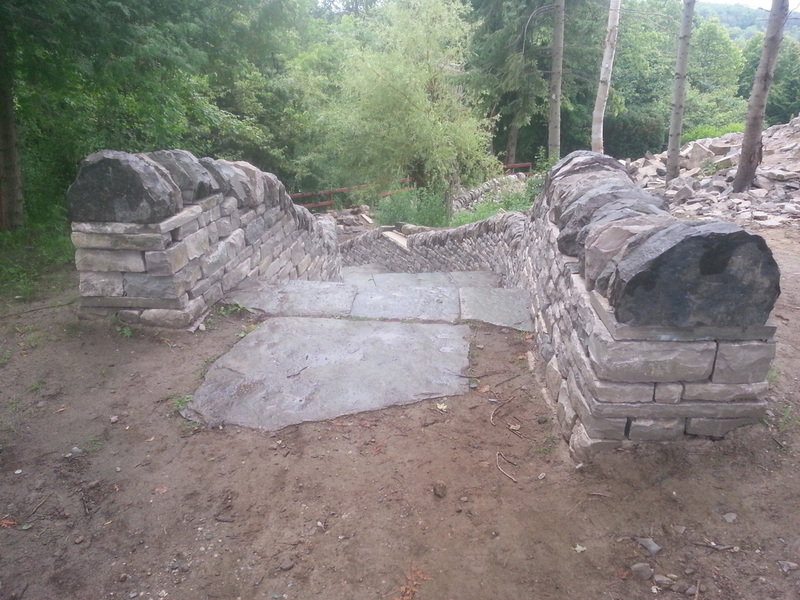 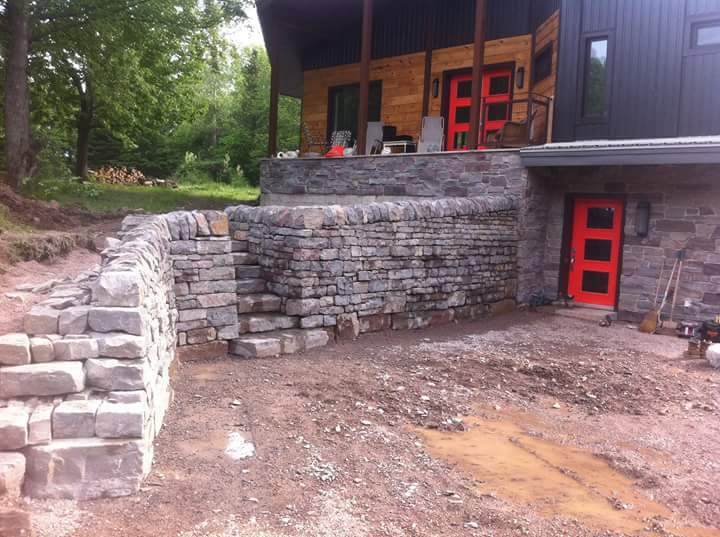 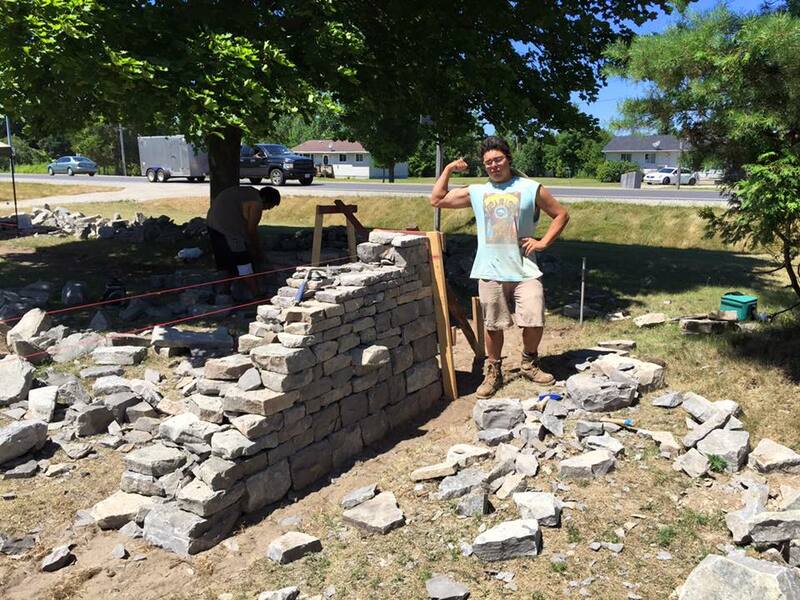 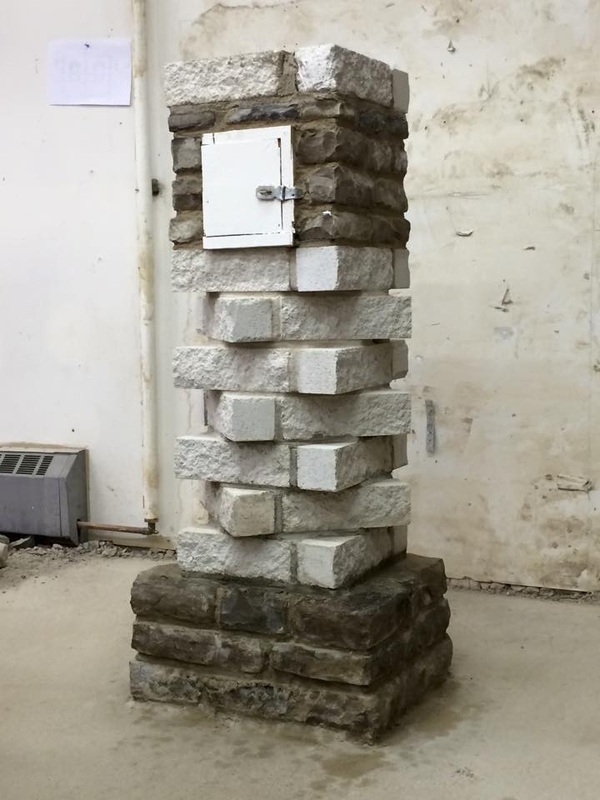 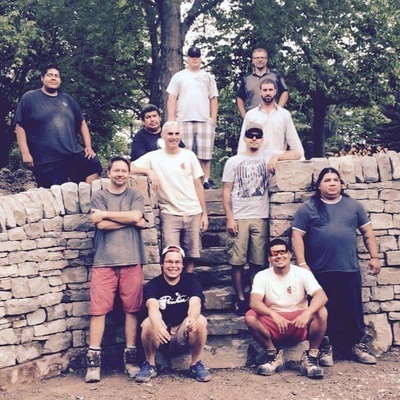 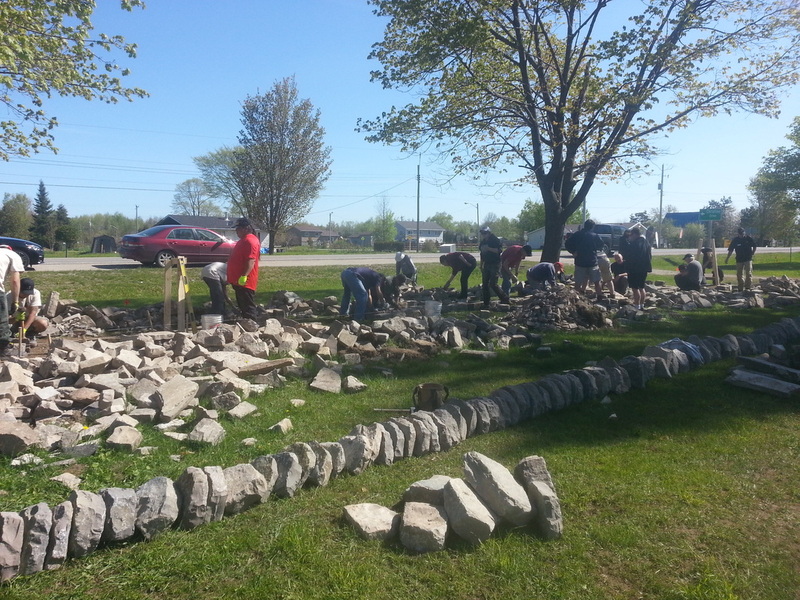 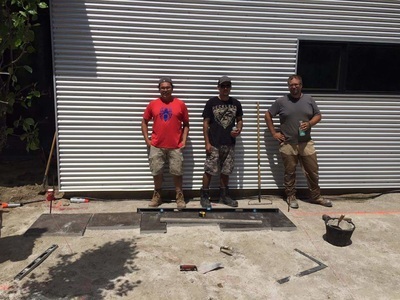 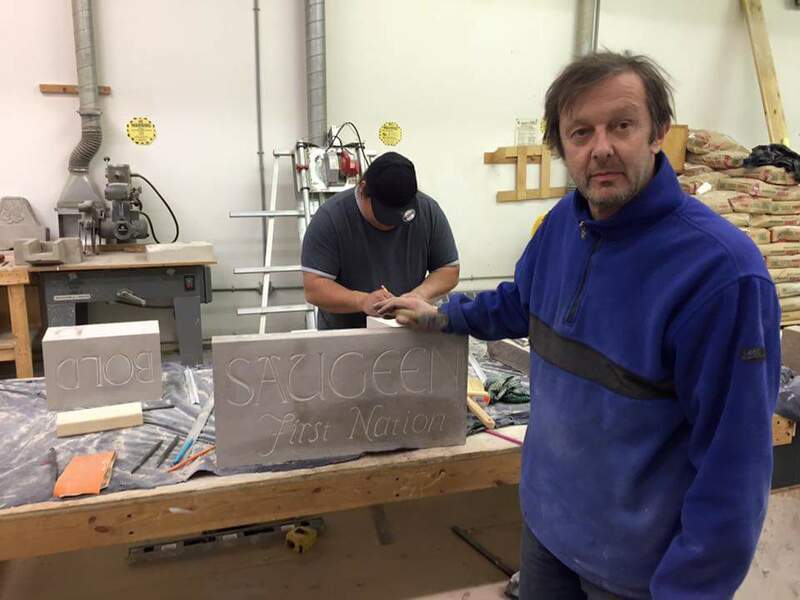 Teaching alongside ﻿Dean McLellan﻿, Canada's only dry stone Master Craftsman, I felt honored and privileged to be involved in such an exciting project. 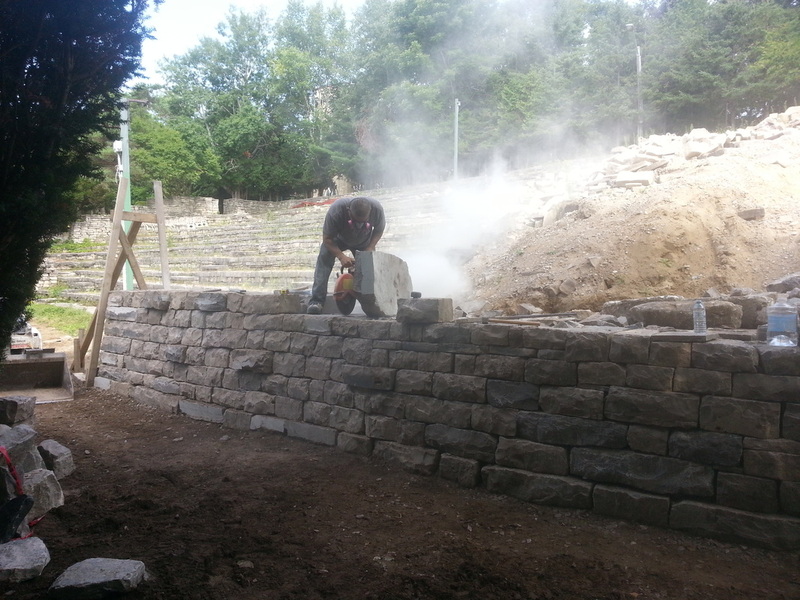 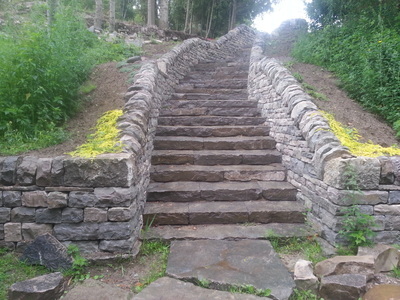 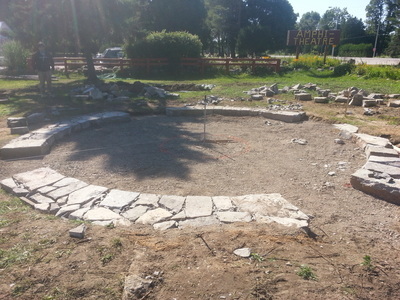 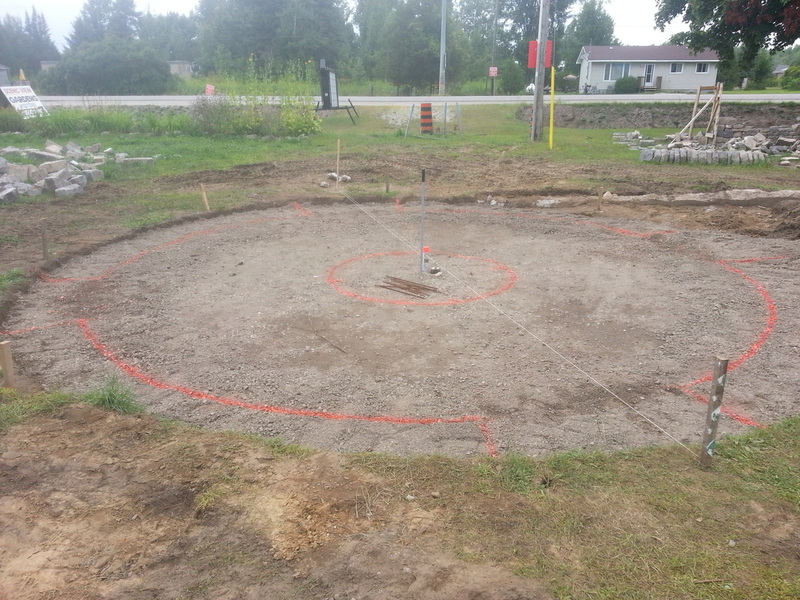 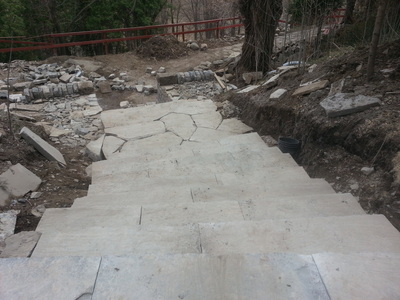 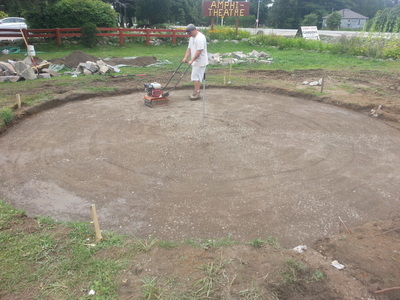 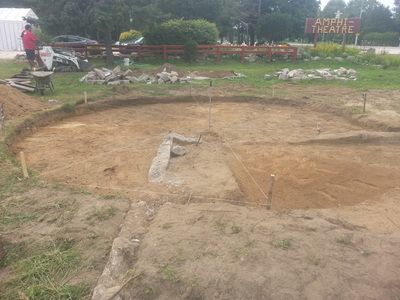 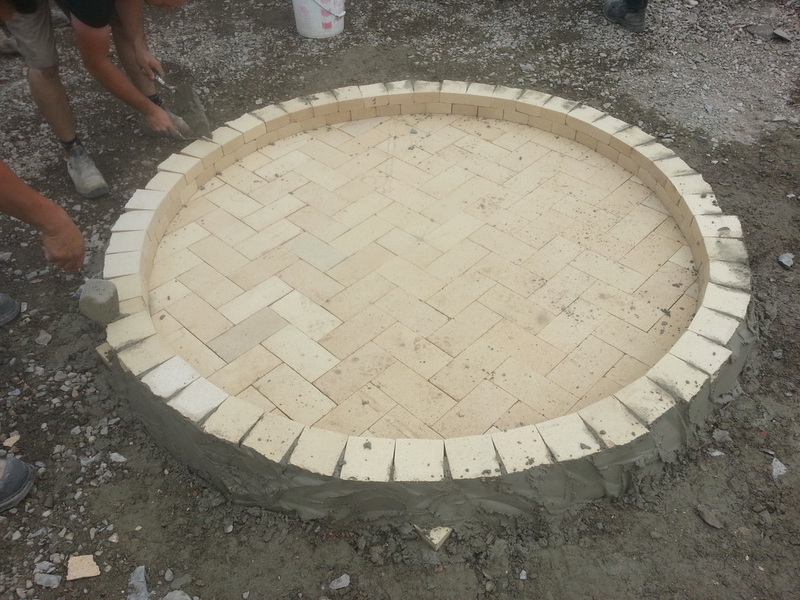 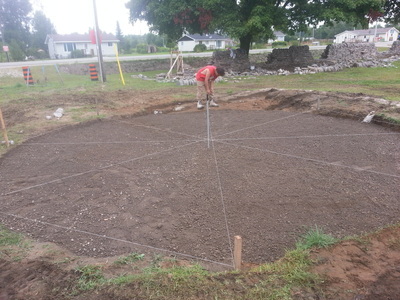 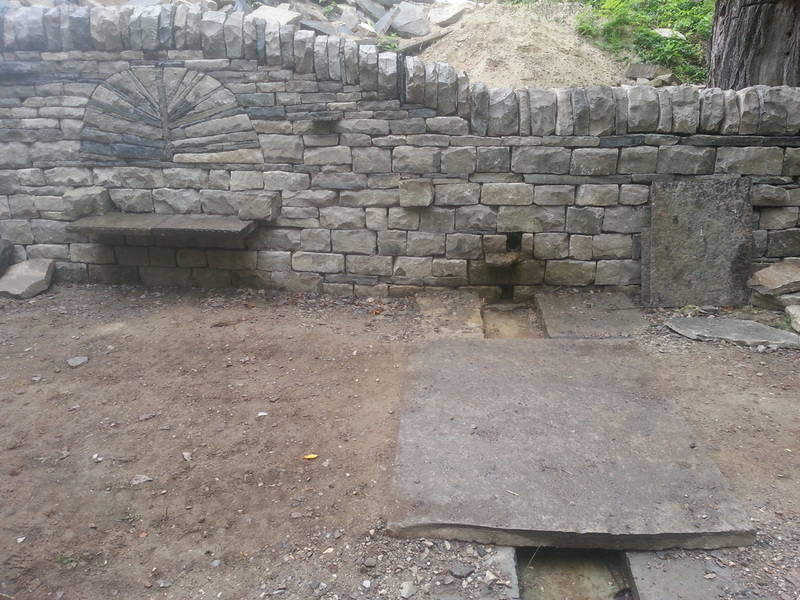 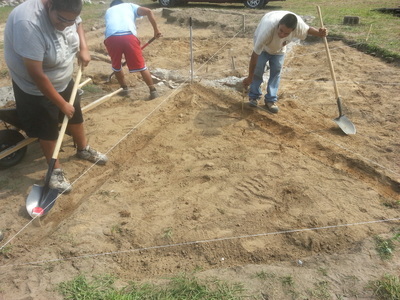 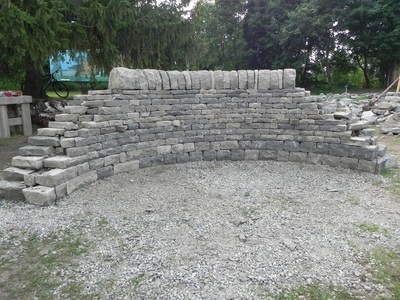 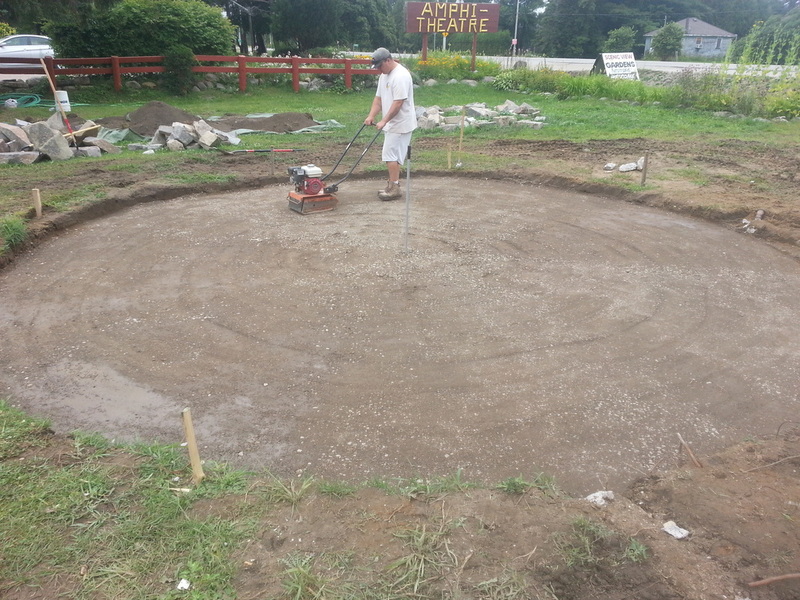 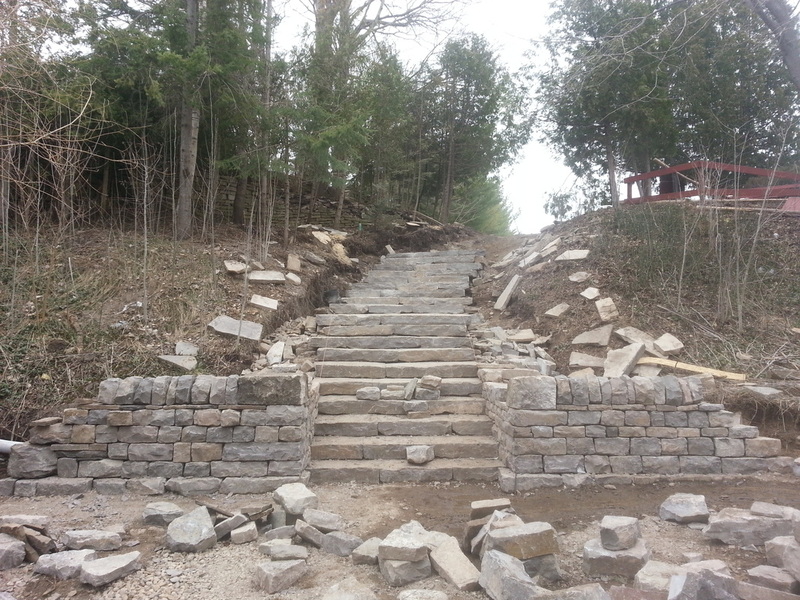 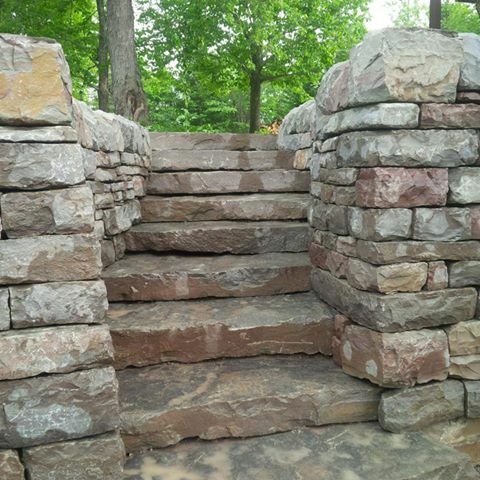 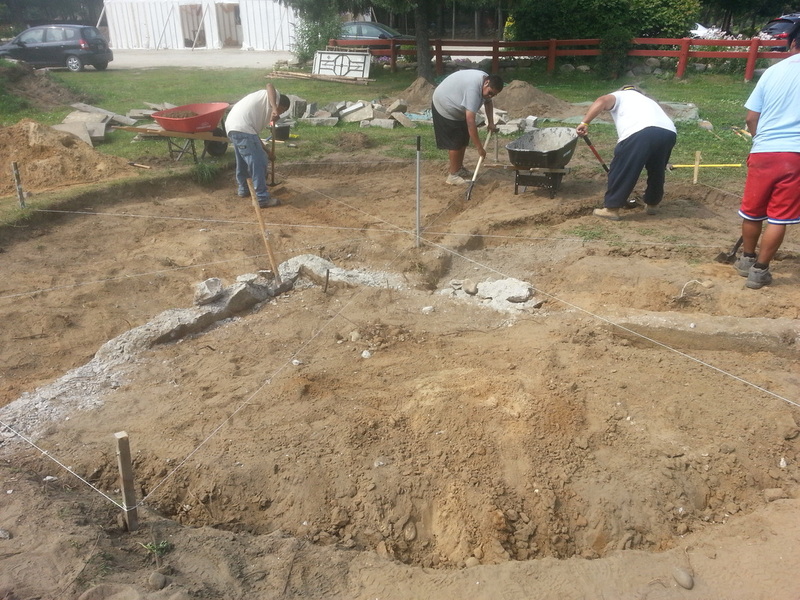 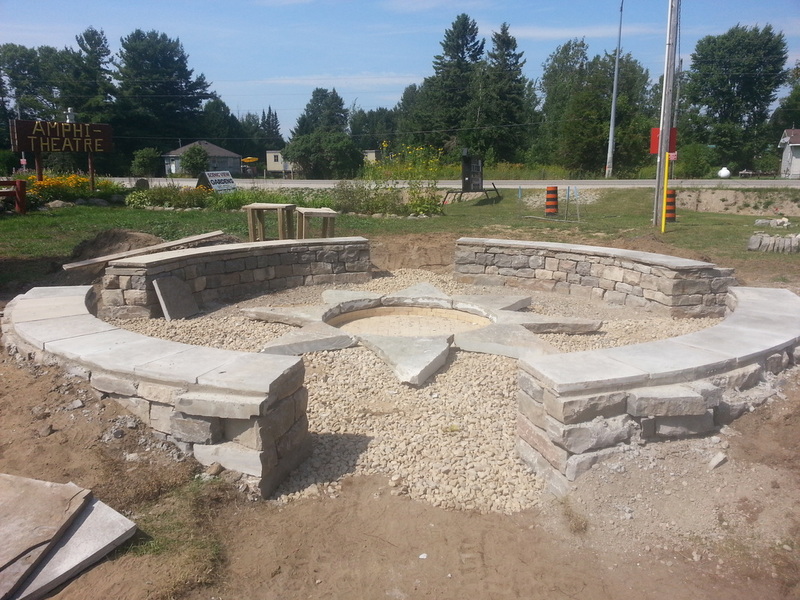 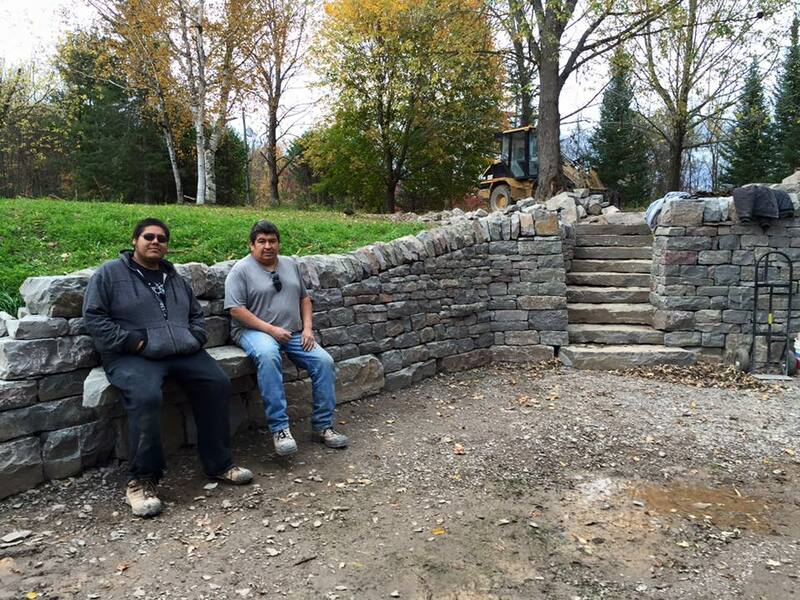 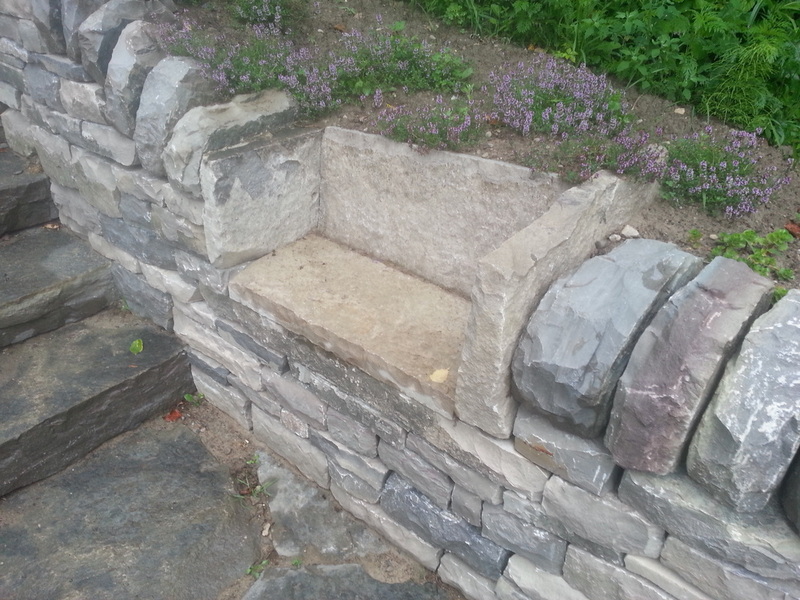 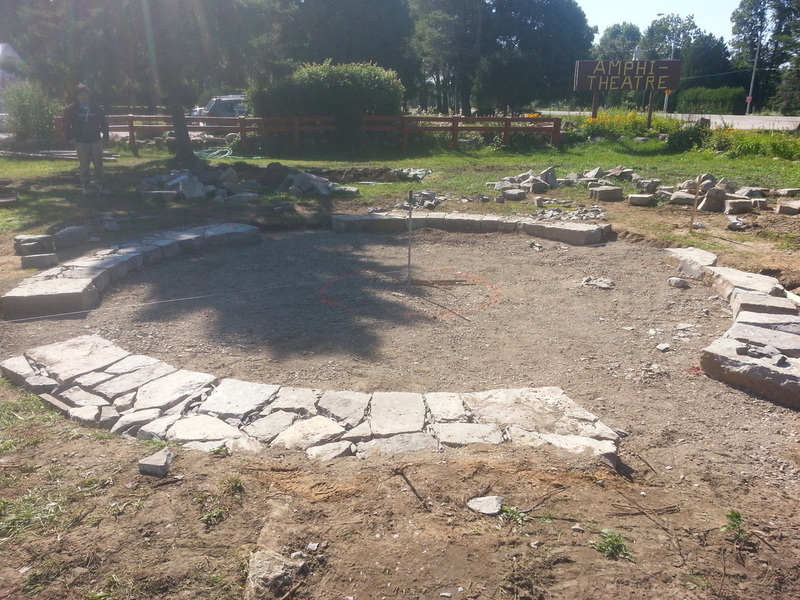 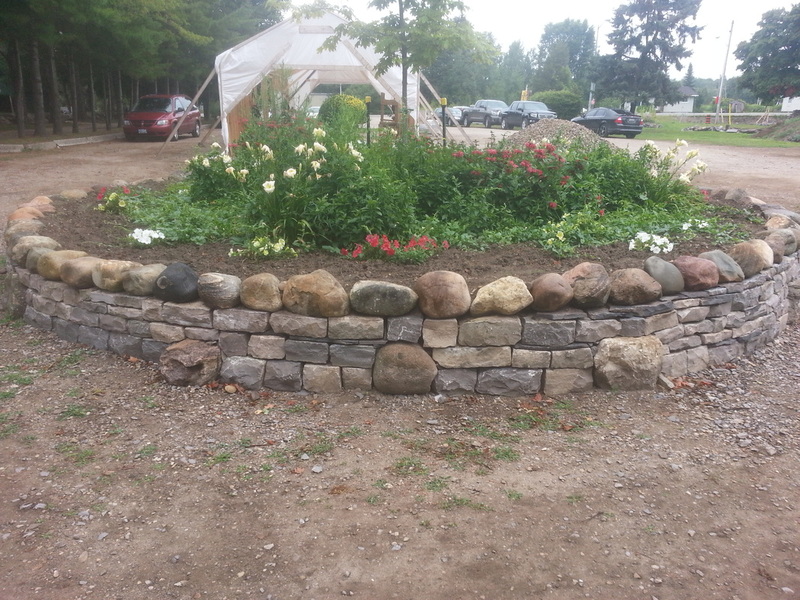 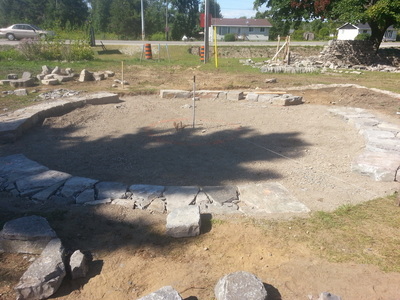 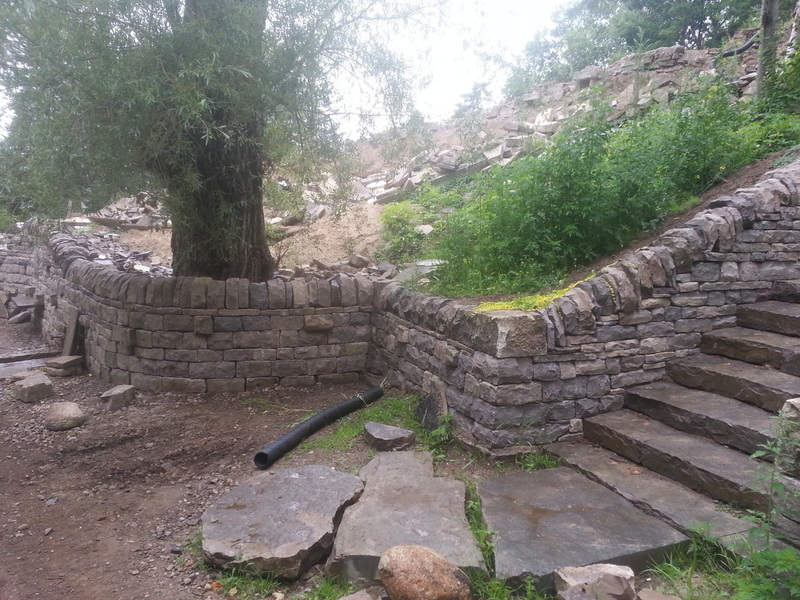 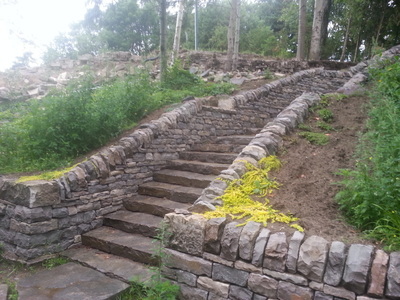 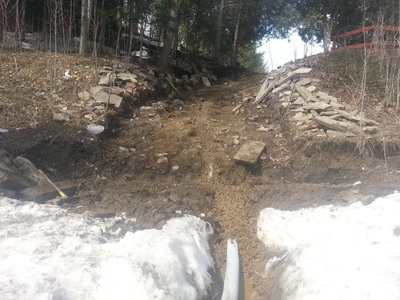 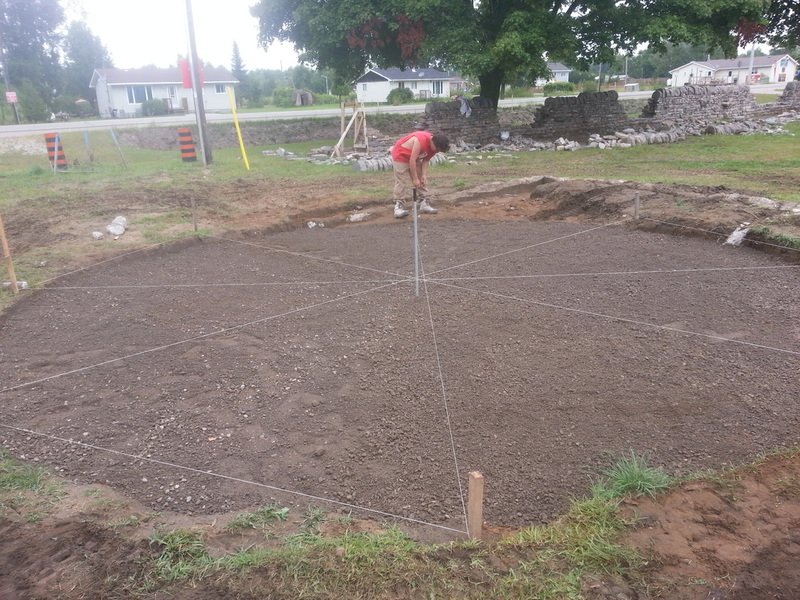 Below are pictures of the many project phases we had worked on at the amphitheatre grounds. We also had some great opportunities to take the crew to some other projects around southern Ontario.